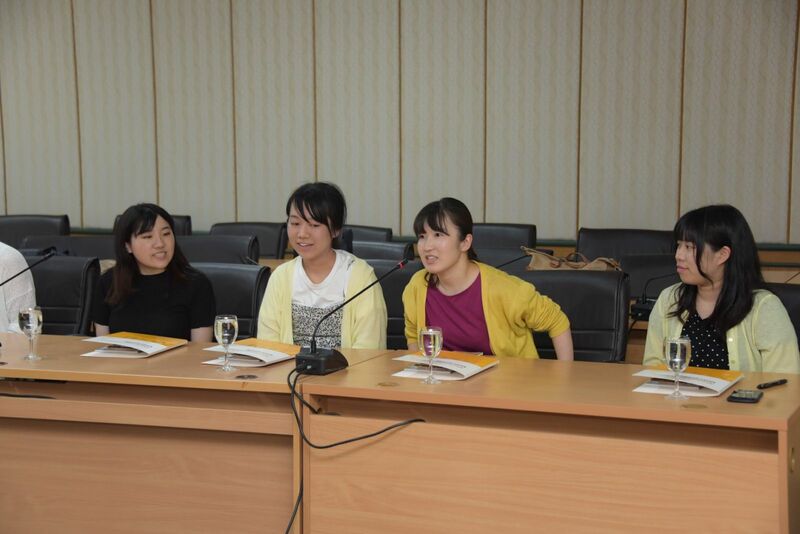 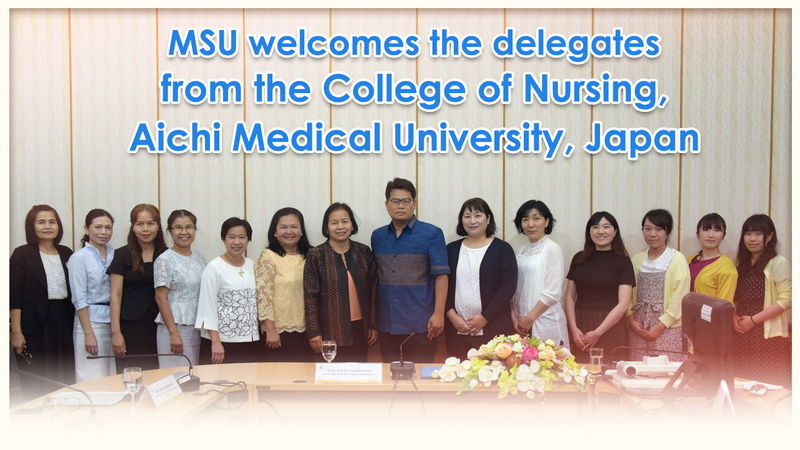 Mahasarakham University warmly welcomes the 6 delegates from the College of Nursing, Aichi Medical University from Japan during the Mahasarakham University visit and study trip in Thailand. 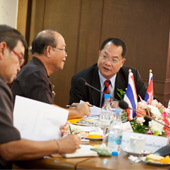 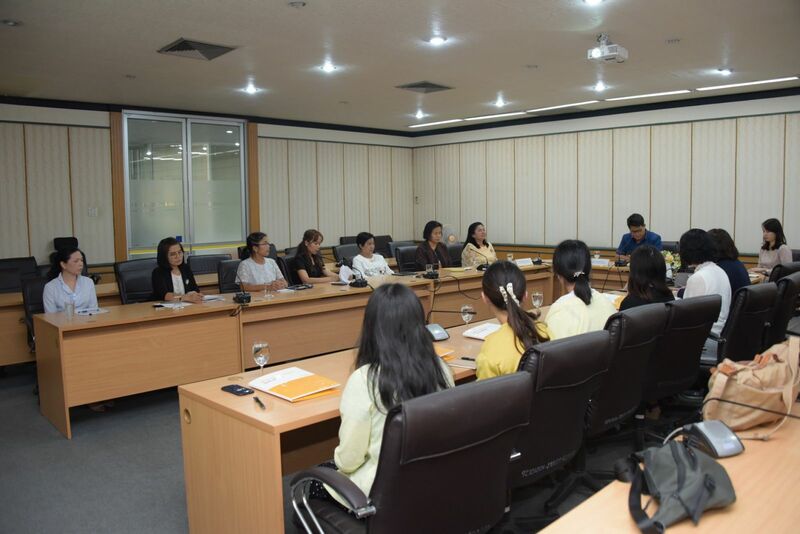 On March 18, 2019 at the Meeting room 2, the President’s building of Mahasarakham University, Associate Professor Dr. Prayook Srivilai, the Vice President for Planning and Development, Assistant Professor Dr. Ladda Saenseeha, the Deputy Dean for Planning and Strategies, the Faculty of Nursing with MSU staff arrange a meeting to welcome the 6 delegates including lecturers and students from the College of Nursing, Aichi Medical University, Japan. 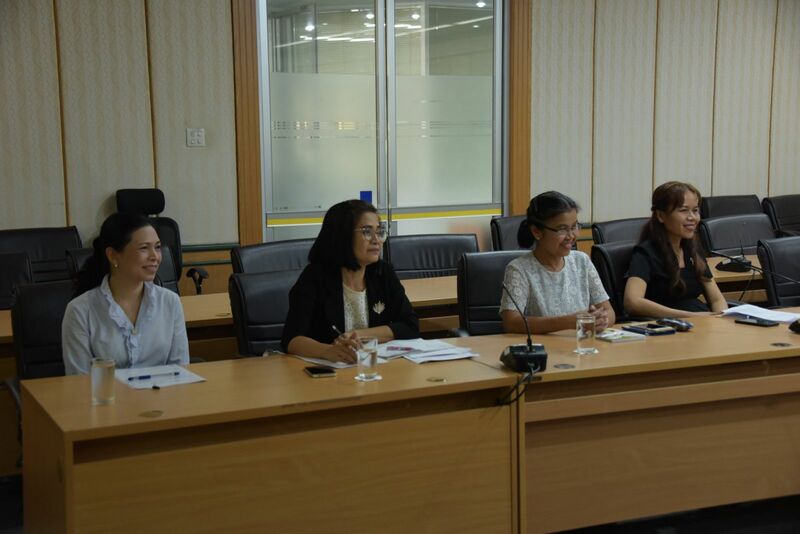 The 6 delegates from Japan are on the study trip at Mahasarakham Province during March 18 – 23, 2019. 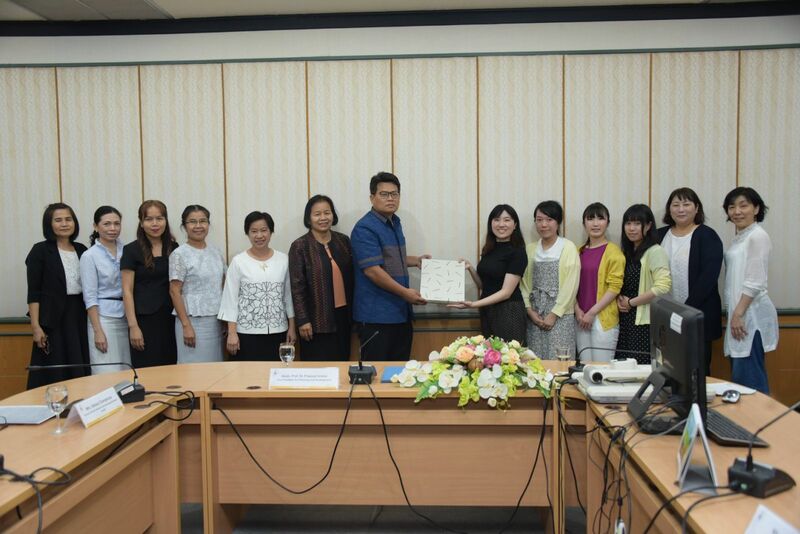 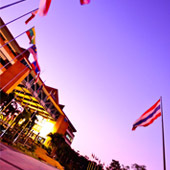 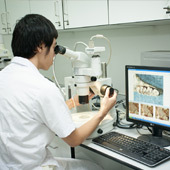 This is to promote the collaboration between the 2 institutions and provide students from both Universities the knowledge and experiences about the Health Care System in Thailand by Suddhavej Hospital (Mahasarakham University Hospital) observing, Health Care Service Center observing, patients’ home visit, Thai Medical Massage study, academic and cross cultural activities.